We have Certified Instructors who individualize, honor and empower each student’s journey toward personal growth and well-being. We offer a variety of class genres to choose from. 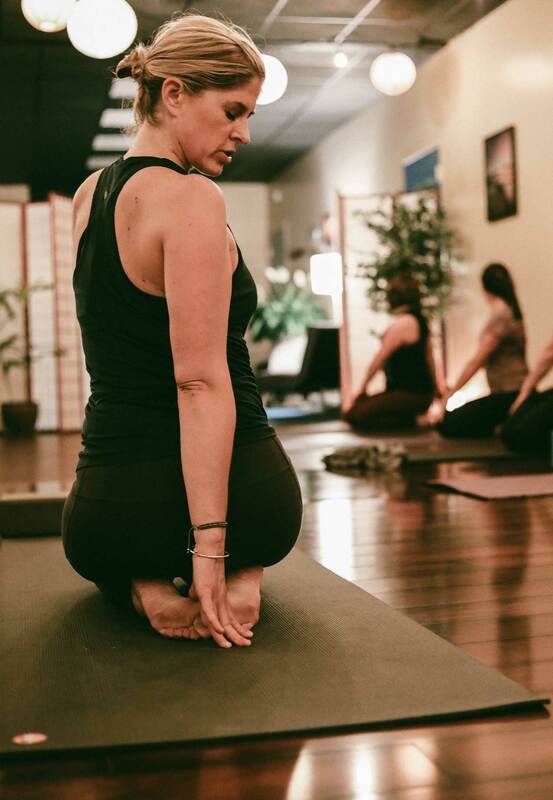 No matter your age or fitness level, we aim to inspire ease and a sense of confidence that lasts long after you roll up your mat. 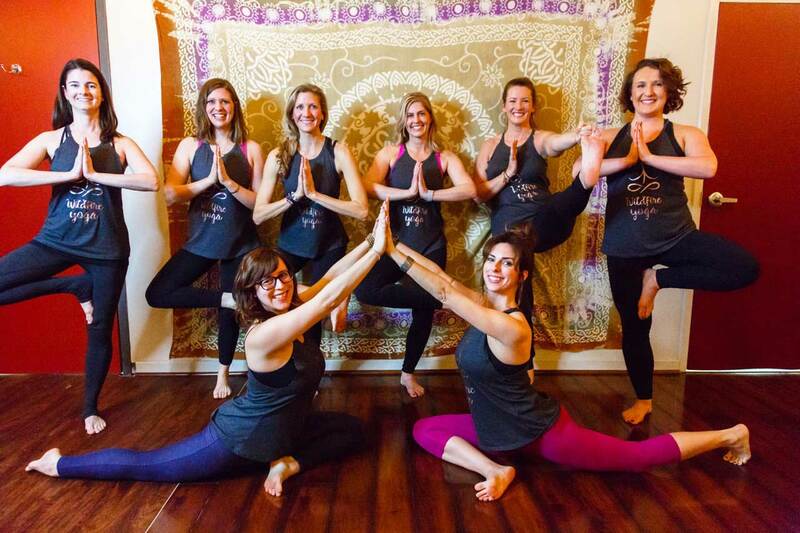 Wildfire Yoga offers an environment where you can change your body and your life.